We are more prepared this year. I’m not sure we could be less prepared than last year, but I’m happy to say we are deliberately more prepared this year. 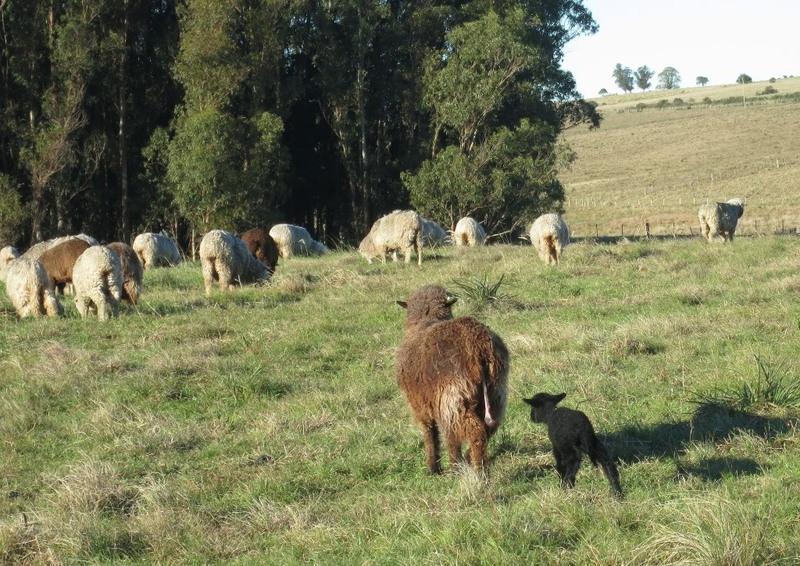 Like last year, we moved the front flock from the corner pasture to fresh new grass with the first lamb. 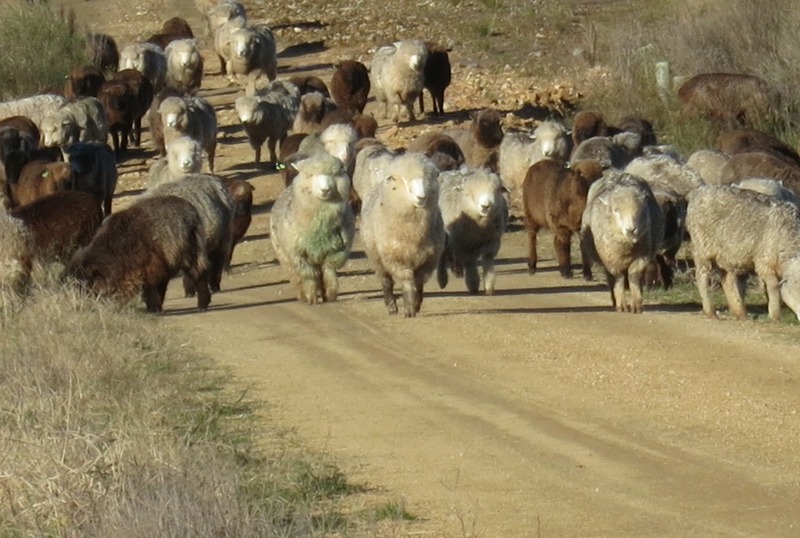 This year we moved them via the road rather than over the pasture. And we timed (to the best of our ability) to lamb earlier rather than during August with the storms – so it’s sunny. Not cold, not warm, but nicely sunny. 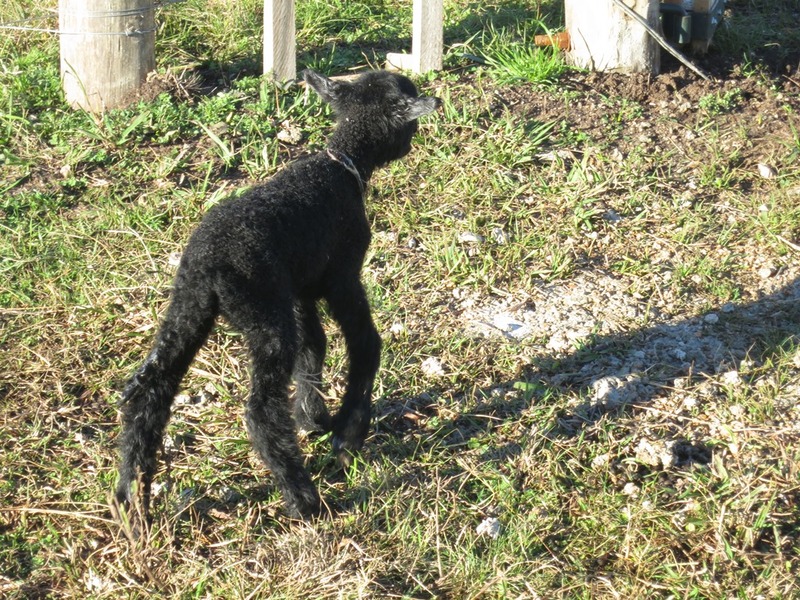 I can’t even tell you if it’s an ewe or ram lamb. But it’s adorable all the same!